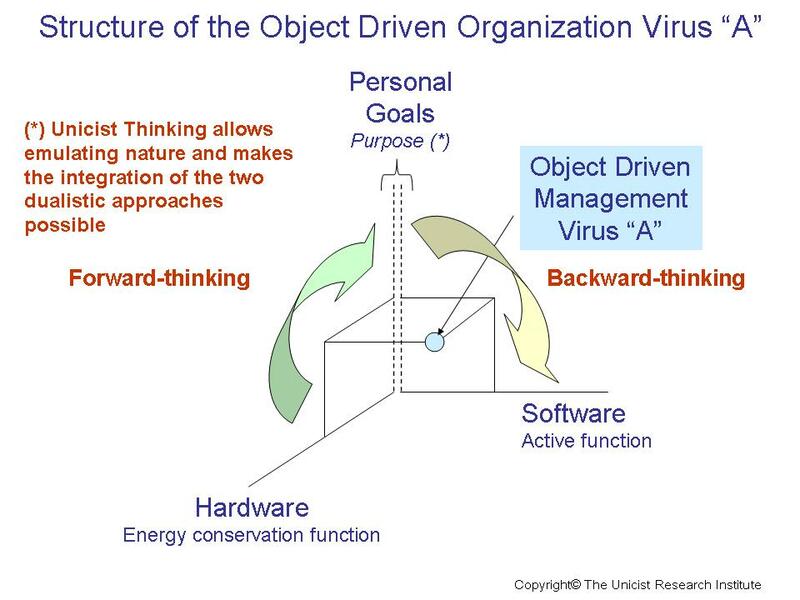 Viruses are installed in organizations when the personal goals of their members prevail over the goals of the group in the case of entrepreneurs and of the mission and vision of institutions. Viruses can be cured or palliated. When they are cured they strengthen the company and the immune system of the company. We have identified two different types of viruses in companies: Business Virus Type “A” and Business Virus Type “B”. It is the virus that substitutes the purpose of a concept by a personal benefit from it. 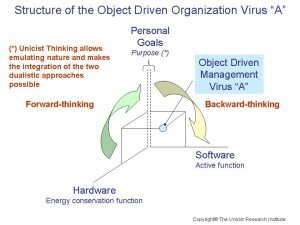 In this case Peopleware is substituted by Personal Goals. This generates the in-existence of the integration between software and hardware. Virus type “A” produces anarchy or inaction within the organization and the need of an authoritarian leader to manage the conflicts produced. This lowers productivity, quality and reliability and therefore the value generation is diminished.